Decanted ~5h, quite tight at first but opened up to a classy drink, with plenty of fruit to go with the developed flavours. Some structure left but nothing harsh, great with the food but almost as good without. Hope everyone has an excellent week! What are you drinking? Easy drinking at the moment, rounded and slightly spicy on the finish. The second half of the case will be left for a while to see if it gets more interesting, JR gives it a decade and change of life yet. 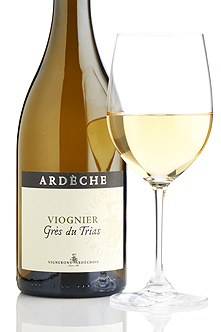 This is a lovely, deeply expressive viognier grown on sandstone in the southern Ardèche. 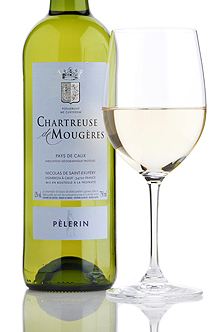 Fragrant and full-bodied, it would be perfect with crayfish or a chicken korma. Trusting @bargainbob recommendation on the website, so looking forward to both meal and wine. Charming elegant Barolo, with gentle flavour to caress the palate. This is the most forward of Fabio Alessandria's Barolos, but ideal for half bottles. Funilly enough I was looking this up last night in preparation for the offer - I remember loving the 2008 and wanted to find out what it was exactly. I wish you could set some kind of alert when wines are back in stock/new vintages because it’s something I would love to pick up again! I’ve long thought the lack of such alerts to be one of the biggest deficiencies in the website. I dread to think how many new vintages of wines I’ve wanted to order when the new vintage arrives but have ended up missing it. I periodically work through my favourite wines checking but it’s a pain and I simply can’t do it often enough. I have never found the new wine list reliable enough for this. 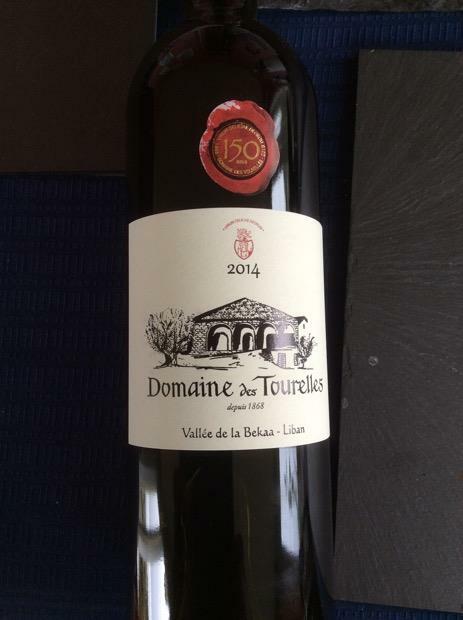 Average of 89 points in 3 community wine reviews on 2014 Domaine des Tourelles, plus professional notes, label images, wine details, and recommendations on when to drink. Think it was about a tenner a bottle. 40% cabernet sauvignon, 40% syrah, 15% cinsault, 5% carignan, aged in concrete. Nice little number: sour cherries, violets, baking spice, something leafy, maybe a touch of balsamic in there. 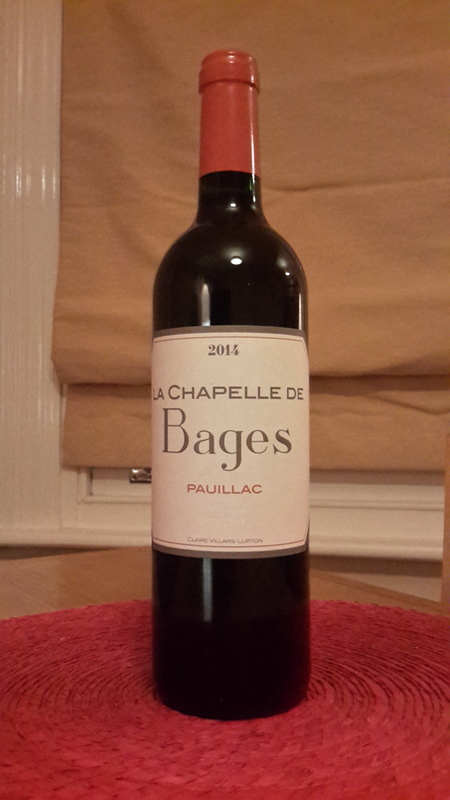 If you like light easy drinking reds like Beaujolais then you’ll probably like this one. 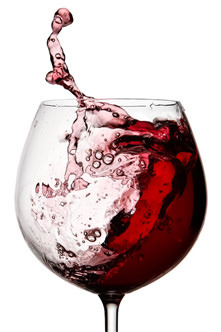 A blend of two very Savoie grapes - Mondeause and Persan - and two grapes very popular in Savoie - Pinot Noir and Gamay. Good, fresh, easy drinking but not very exciting. Quite light, maybe a little too much so for my taste. 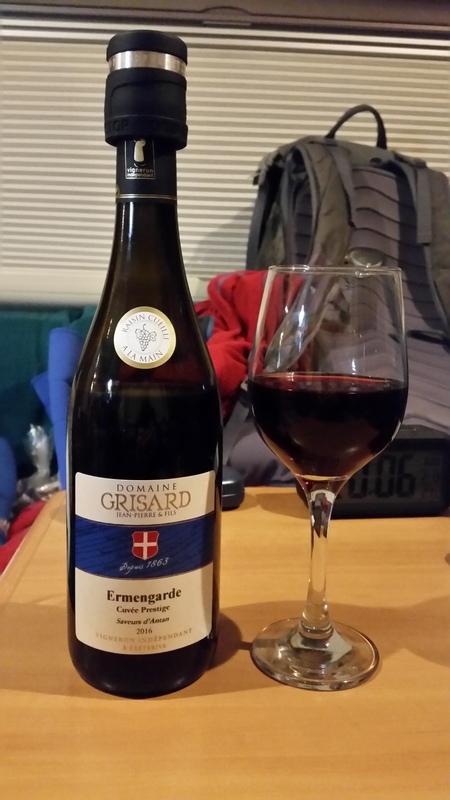 Lacking the fairly robust structure of the varietal mondeuse with very little tannin. Floral notes, hint of spice, fruit forward. Definitely a wine to drink young. Incidentally that Persan that I was initially very taken with sadly faded very quickly and by day two had already lost much of it’s structure. You’ll have to take the van up that hill again Mike to give you an excuse to have those extra glasses! I am enjoying these tasting notes in anticipation of sampling some in a week or so in Morzine. 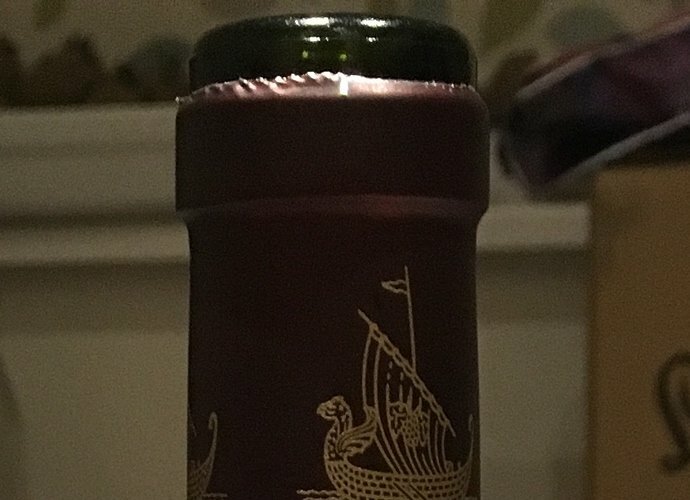 Well so far the varietal Arbin mondeuse is definitely my favourite though this one would definitely hit the mark for a nice light gluggable wine. I still have another blend, two rather more expensive mondeuse, and a more expensive persan. So far I’d also sadly have to say that quality for price is a little poorer than similarly priced Rhone or Bordeaux. Which is something I sort of expected. I believe it’s a fairly expensive business producing good wines in Savoie and that both Mondeuse and Persan are not the easiest of grapes to grow. Hardly surprising that wines made in such small quantities aren’t quite as well priced as the Rhone or Bordeaux, but the best are individual and interesting enough. The Ch De Marande wines are really good and this is currently on my wishlist. 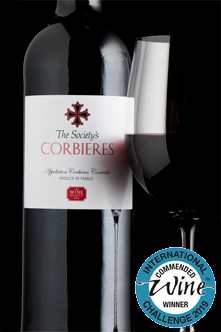 This is the top red cuvée from this estate in Savoie and named after a particularly warlike Count of Savoy! Old-vine concentration here with complexity and a mellow, spicy and full flavour. The Mougères site was once occupied by a Roman villa which surely would have had vines and olives growing as it does today. Nicolas de Saint Exupéry owns the vineyard and together we made up this blend of vermentino and sauvignon. Fragrant, dry and refreshing. This has got to be one of the best bargains on the W/S list and one of my frequent reorders. Thanks for the (unintended) tip! 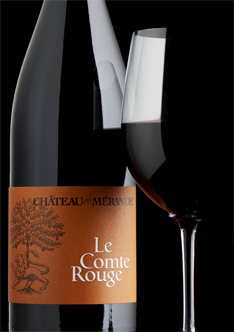 I loved their La Belle Romaine, so will definitely get my hands on the Le Comte Rouge! My car is at the Ford garage in need of a new engine, and I’ve killed the courtesy car by putting the wrong fuel in it. Somehow wine just doesn’t cut it at moments like this so I’m consoling myself with some Old Pulteney. 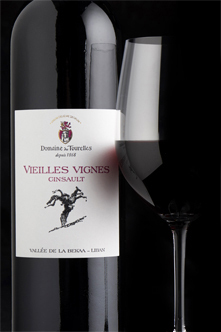 A sleek, dark full-bodied red from the best-known Languedoc appellation. 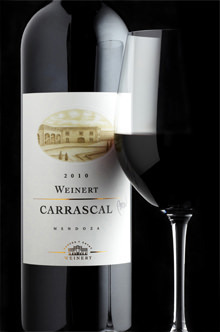 Full of ripe blackberry fruit with a hint of plum and a seasoning of spice. Made for us with love and care by Pierre Bories from Ollieux-Romanis. Yet another great wine from Envínate, or “Vinos del Atlántico”. This is 100% Tintilla (de Rota), a local speciality which I believe may be the same grape as graciano, though obviously the profile is quite different in a much warmer region. Grown on the same albariza soil as the best sherry, this is medium-bodied, with bags of plummy fruit, but very elegant for a hot climate wine, and above all with that silky textural quality that seems to mark all the Envínate wines. As for all the others, highly recommended. @suiko this is a new wine for me, do Envinate make wine in Cadiz as well? Yes, they do - quite logical, given their Atlantic focus in Tenerife and Galicia! Not available in UK though.